Do you need help navigating research systems at ISMMS? The Research 411 Portal is the place to get answers to your questions about how to navigate the conduct of research throughout the MSHS. It is a help desk ticketing system where you can ask general questions through Research 411 or get help with the services that the Office of Research Services (ORS) offers. See the below menu of services offered. The ORS team is dedicated to helping researchers navigate the expanding research enterprise of the MSHS. 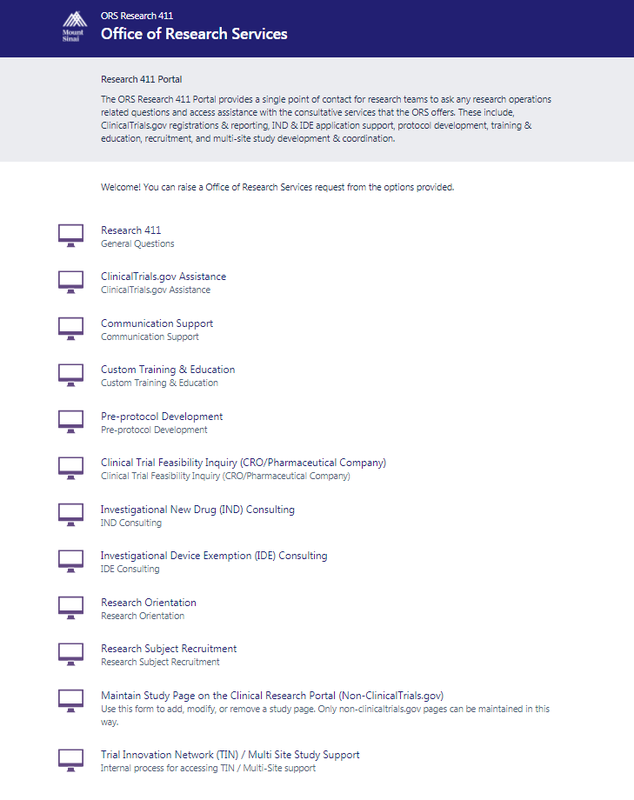 Go to the Office of Research Services (ORS) website and click on ORS Research 411 Portal. 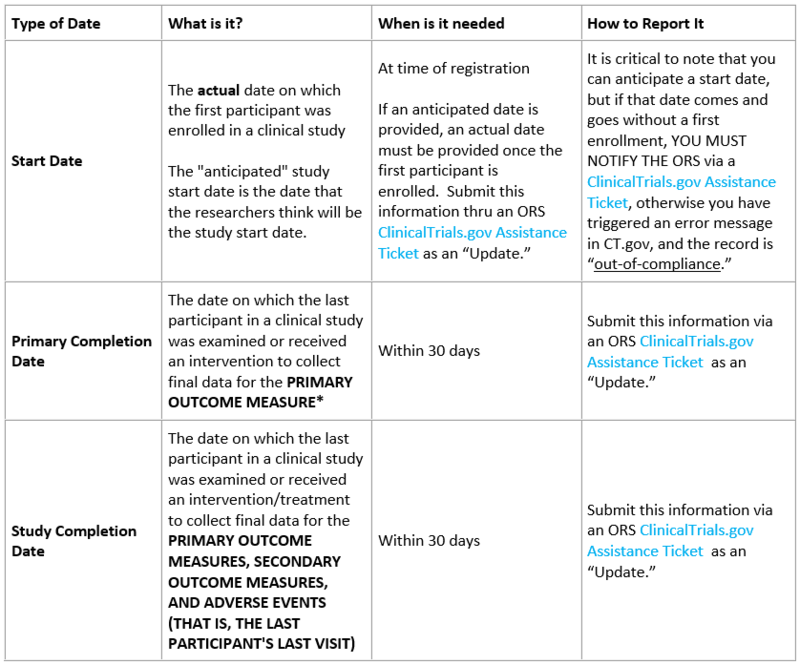 You will see the below menu of current Research 411 Portal tickets, click on a ticket, complete the form and hit send! TIP: If you’re not sure which ticket to use, or if there isn’t a ticket for your specific questions, use the general Research 411 form at the top of the list of choices. 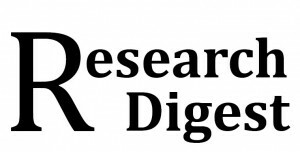 New services are continually added as the research enterprise continues to evolve. Announcements about new services will be made via the ISMMS Research Listserv. Please make sure that you are subscribed by entering your email address under “Research Listserv” on the Research Web Portal’s Getting Started page (within the MSHS firewall) to ensure you stay informed. 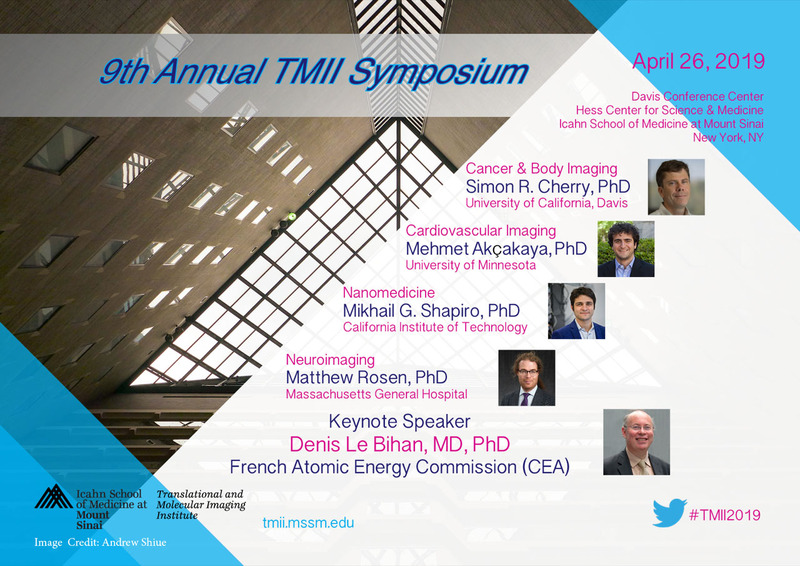 The Translational and Molecular Imaging Institute (TMII) is pleased to provide a recap of the 8th Annual TMII Symposium. You can find the program for the symposium and for the Windows to Our Body Art Exhibition at the same link https://tmii.mssm.edu/tmii2018/. Please visit the Windows to Our Body Art Exhibition at The Grady Alexis Gallery at El Taller (215 E99th St.). The gallery has extended the exhibition to May 30th. To view pictures of the symposium and the welcome reception visit https://tmii.mssm.edu/tmii2018/. TMII expects to be posting videos of the talks soon.